Don’t just play the game, be part of it. 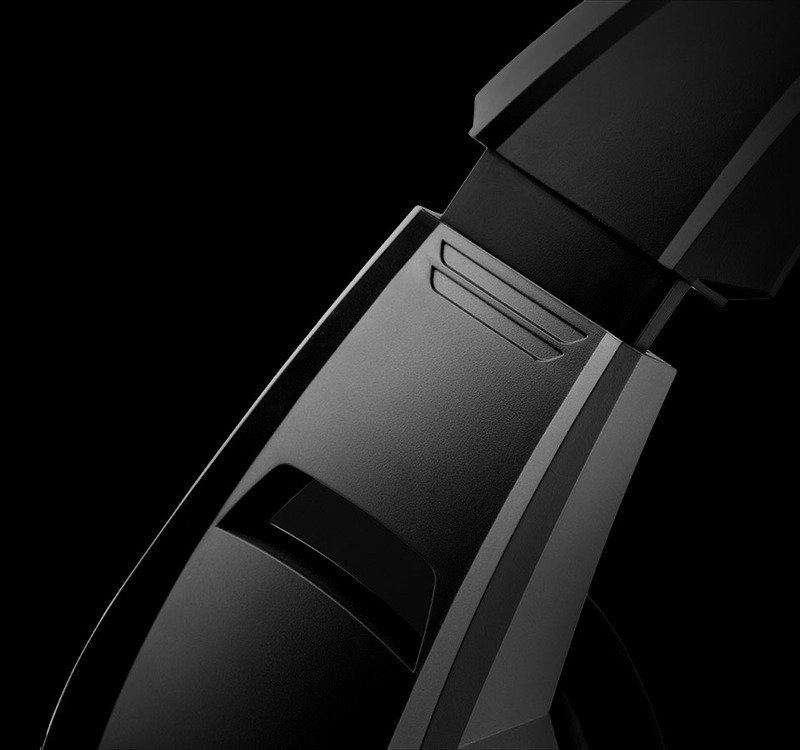 The G3 headset takes its design inspiration from sci-fi futuristic games so you feel fully immersed. Thanks to the Digital Audio Processing Technology (DSP) never go without having a fully realized fantastic sound. Leather lining provides extreme comfort for long hours of gaming. 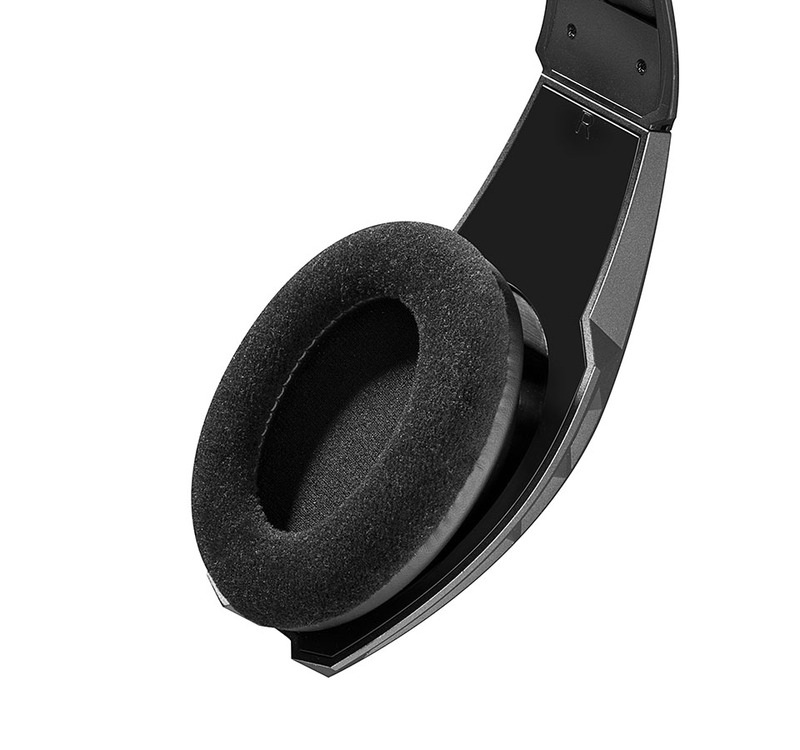 Telescopic adjustable headband makes it so you can fit this headset to any size. Light up your world with the G3’s LED light indicator. Easily reference which EQ mode you are in. 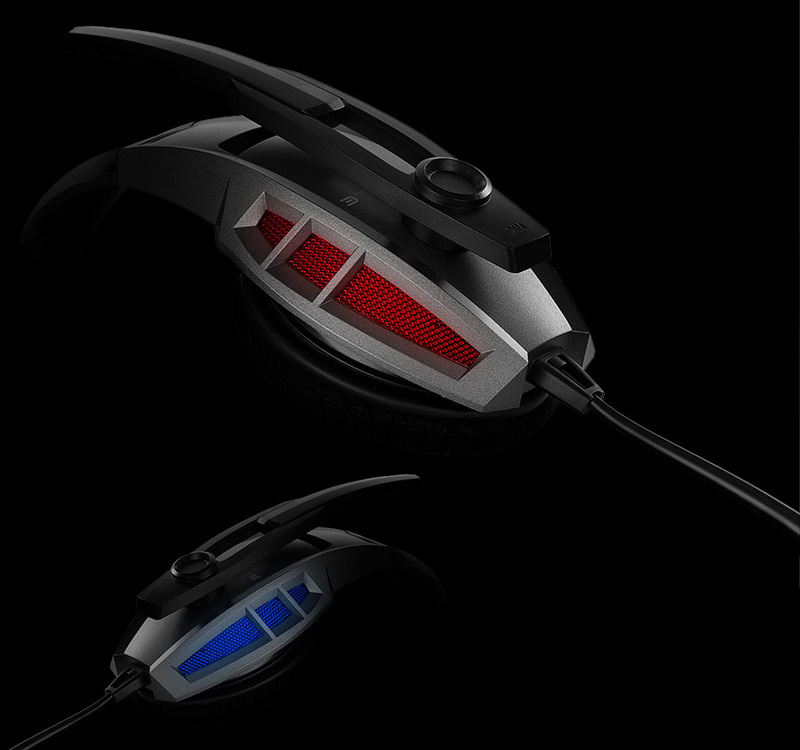 Keep cool in game mode with blue LEDs and heat things up in music mode with red LEDs. Double voice coil CCA adds longer life to your headphones. 40mm high magnetic neodymium unit provides extraterrestrial, clear sound. Edifier does it’s best to lessen the harm to the environment. 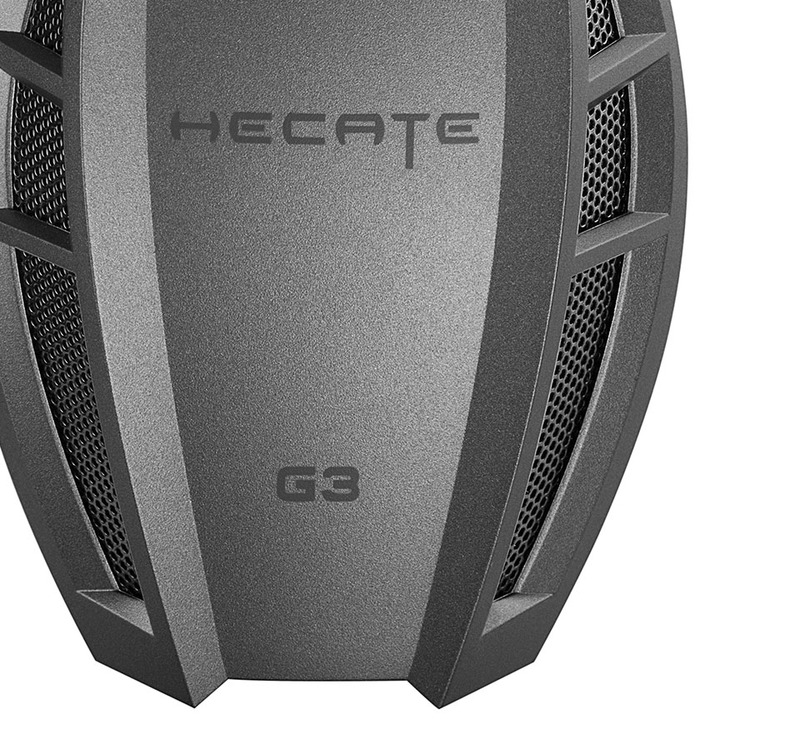 The G3 is manufactured with environmentally friendly PVC material. Using ABS and PP high-strength engineering plastic for added strength. Making it more resistant to damage. 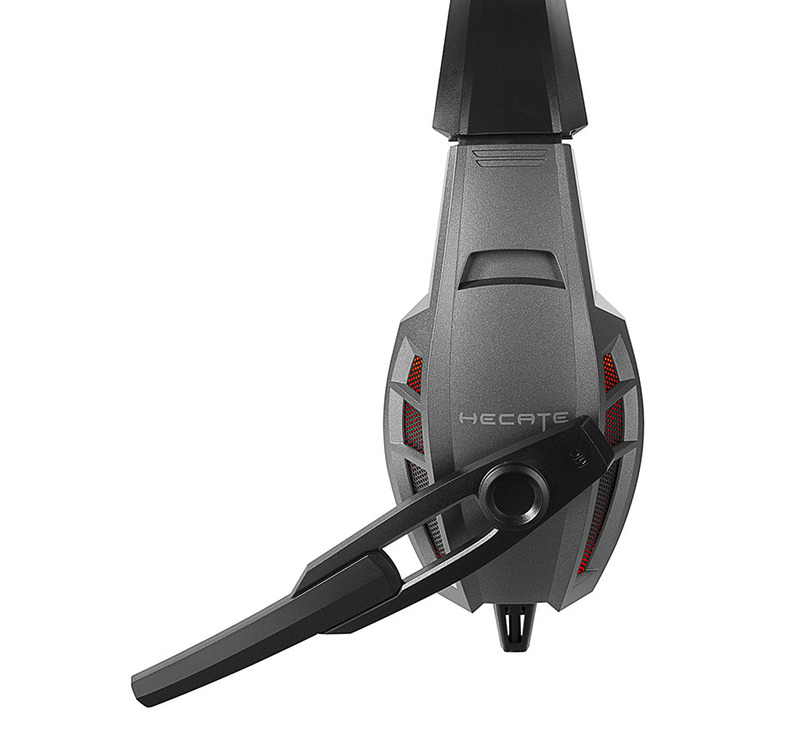 The 120-degree rotating microphone easily picks up your voice. 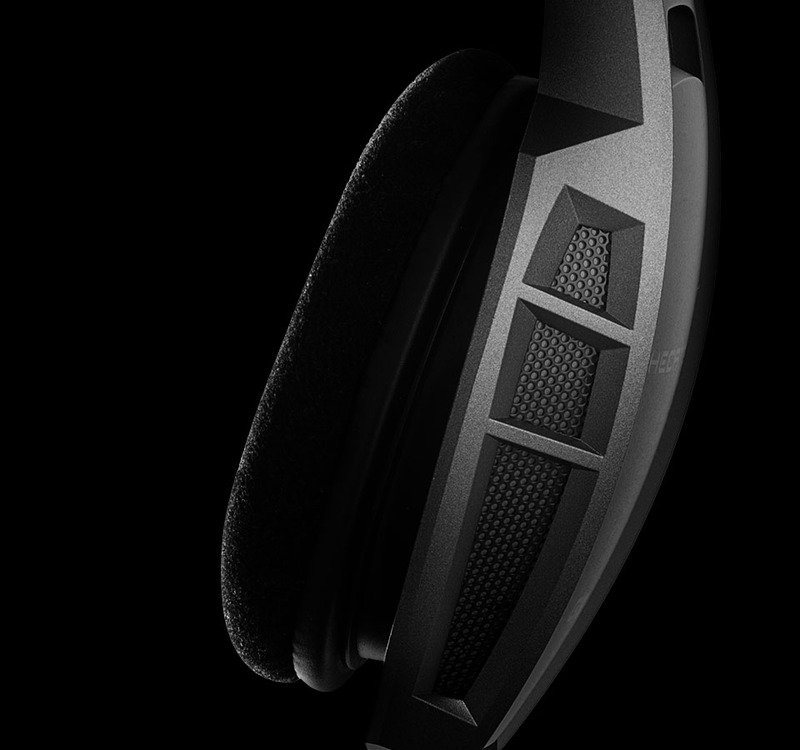 Fully get in the game without distractions with the G3 background noise cancellation feature. 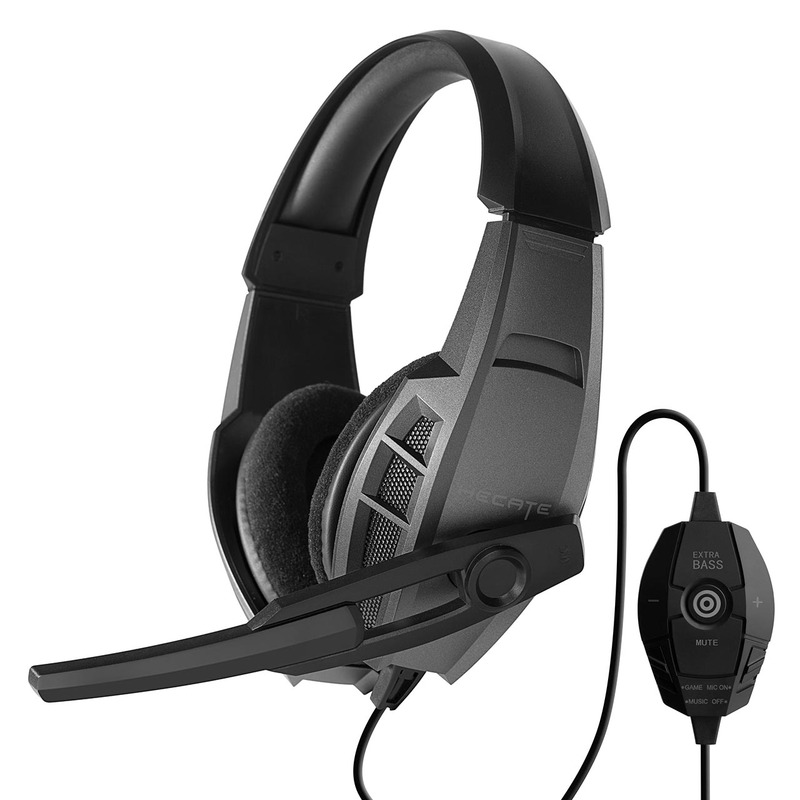 Easily take control of your sound with the built-in mic located on the wire. Control volume, mute, extra bass, mic on/off and EQ preset mode.